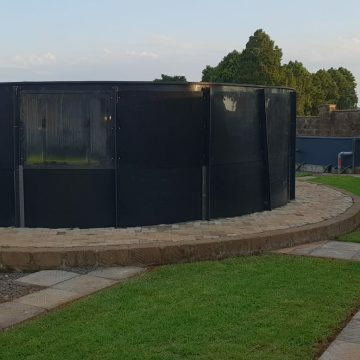 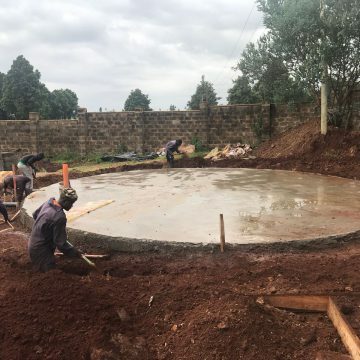 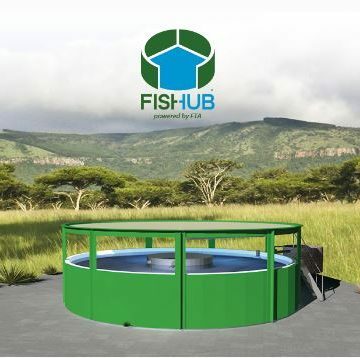 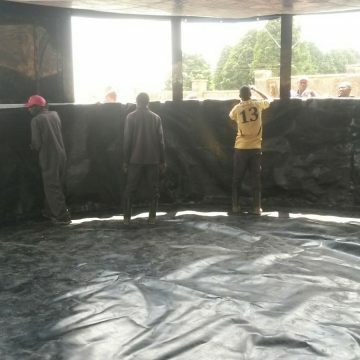 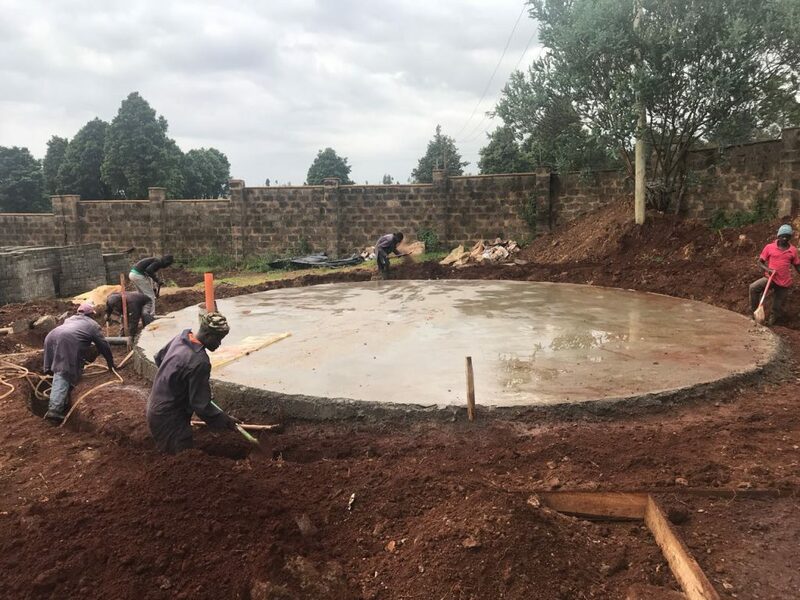 The first FisHub, a standalone RAS fish farm unit developed especially for African aquaculture, is operational and has been presented to stakeholders in Kiambu, Kenya. 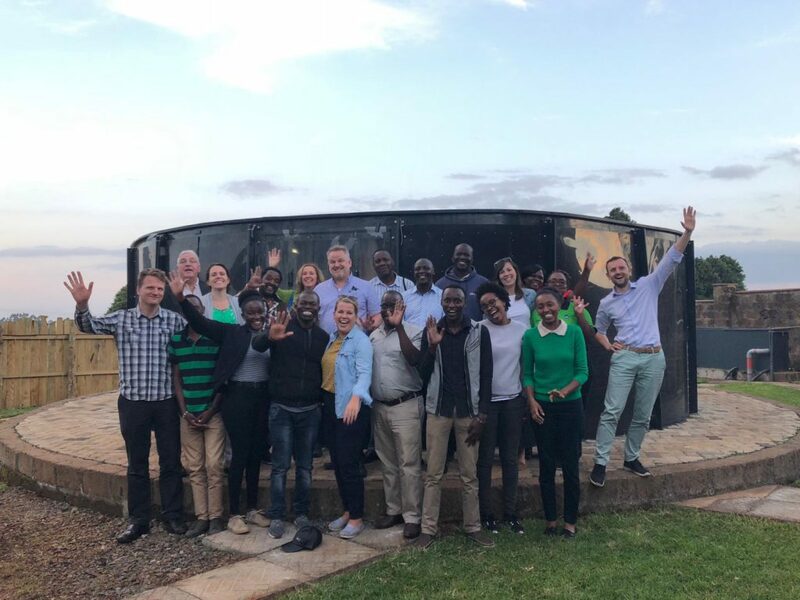 Holland Aqua developed FisHub in partnership with FoodTechAfrica, in their mission to improve food security in East Africa by establishing a fully integrated aquaculture value chain. 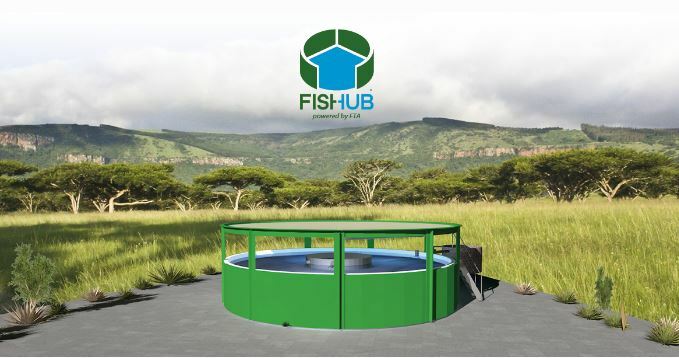 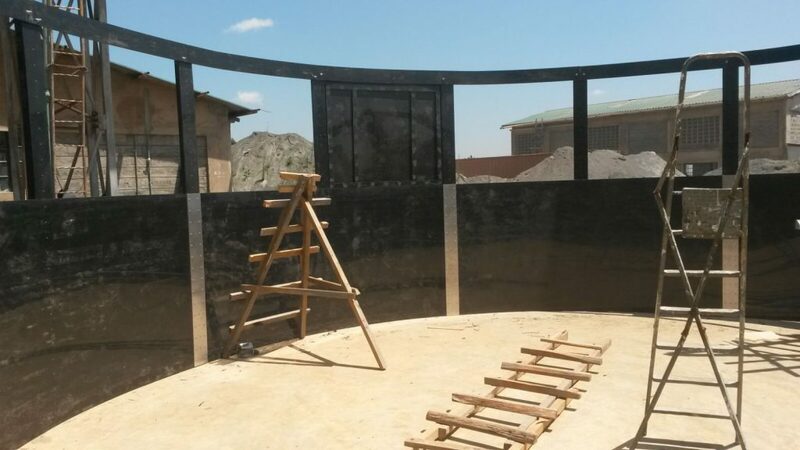 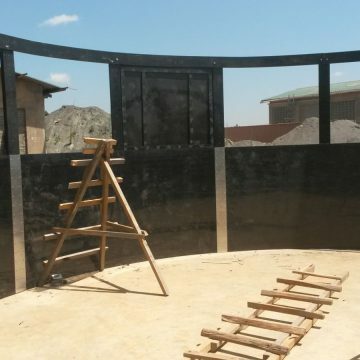 FisHub produces 100x more than open ponds (125 kg/m3 annual production) and features 50% lower feed cost, 25% higher survival rate, 99% water reduction and excellent control over water quality and temperature conditions. 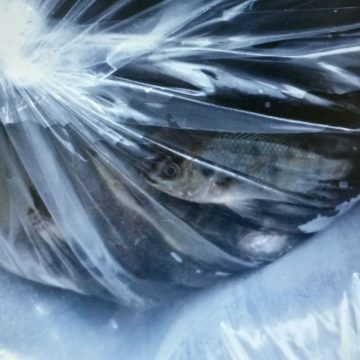 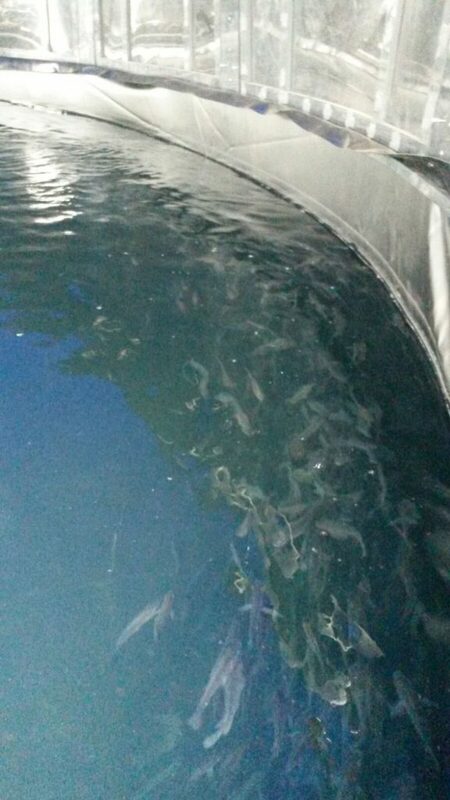 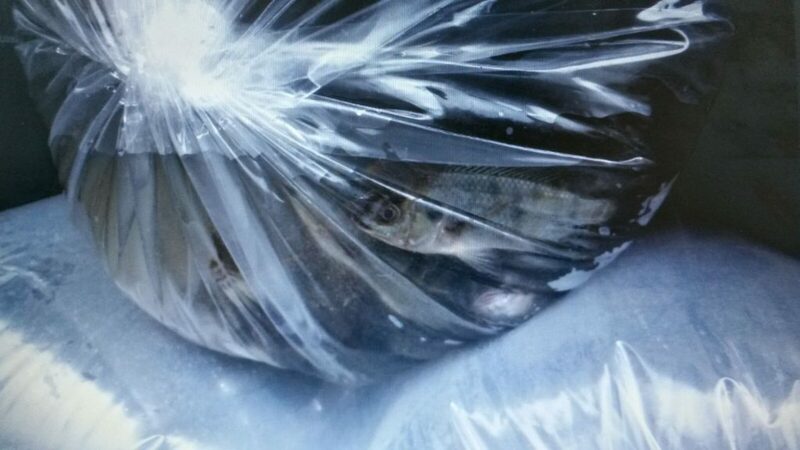 The mini fish farm is easily transportable and can be mounted by only a few local people. 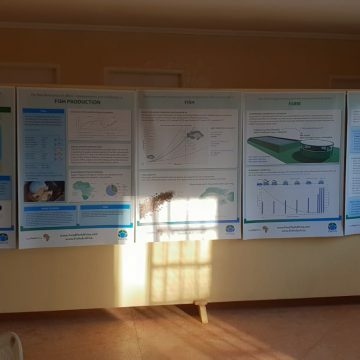 For more information about FisHub please fill in the form below. 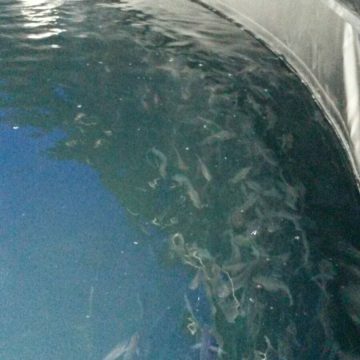 Holland Aqua is an experienced partner in engineering projects in the aquaculture and water purification industry. 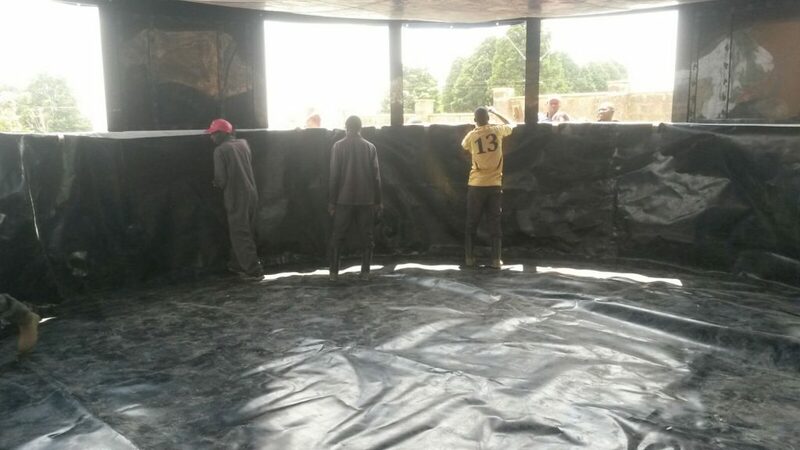 Holland Aqua also performs feasibility studies for new PMCs and provides research & development as well as quality management.